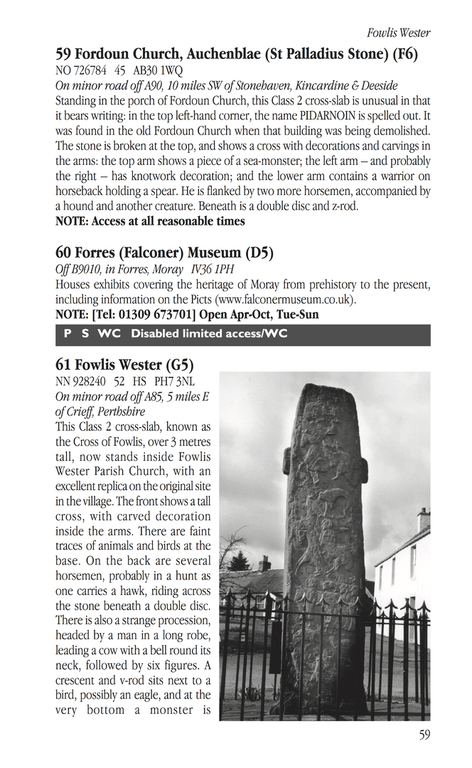 Popular wee book on The Picts, a fascinating lost Iron Age people, with all the best sculpted stones, forts and museums to visit, illustrated with maps and many good b&w photos, now fully updated for its 9th printing. 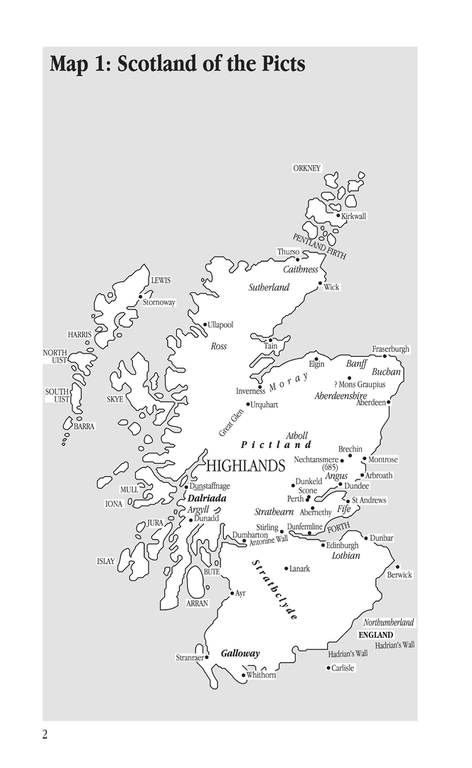 Reprinted and updated 2014 (9th printing). 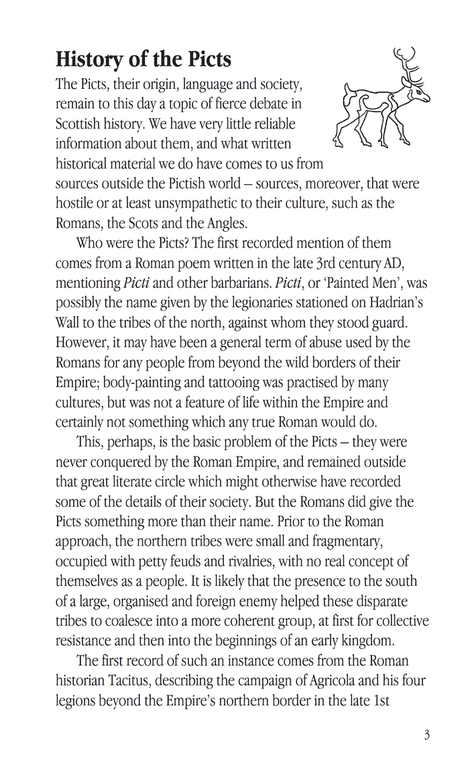 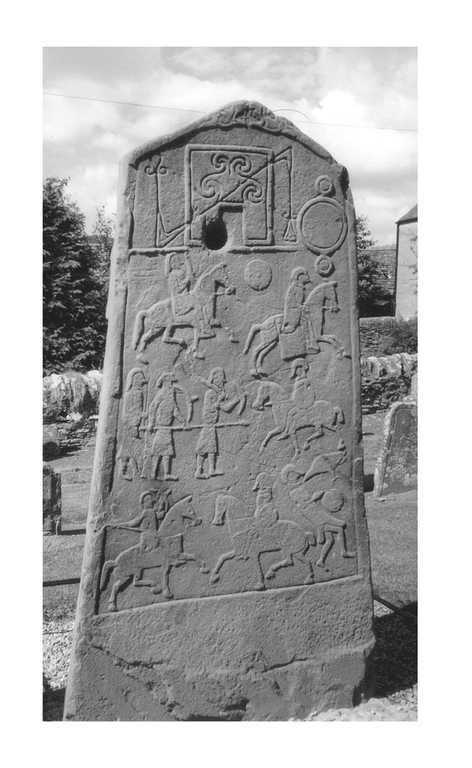 The Picts fought off the threat from Rome, ruled much of Dark Ages Scotland, and had a strong, distinct and fascinating culture – yet few written records survive of this powerful, warlike and artistic people. 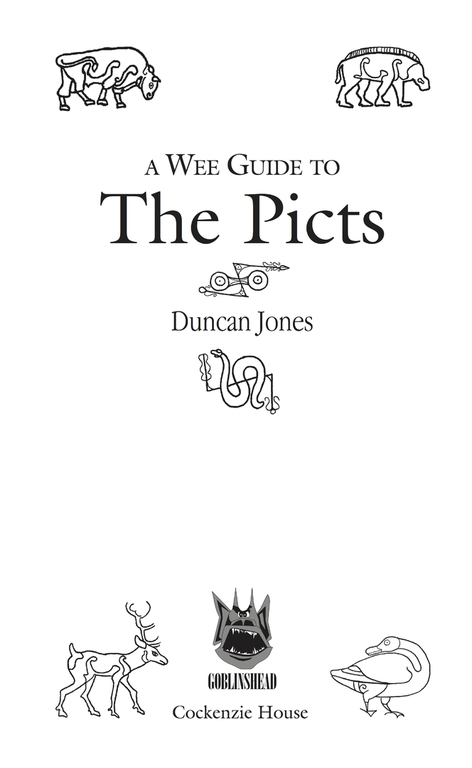 This Wee Guide describes what is known about the history of the Picts and their battles against the Scots, Angles, Britons and Vikings. 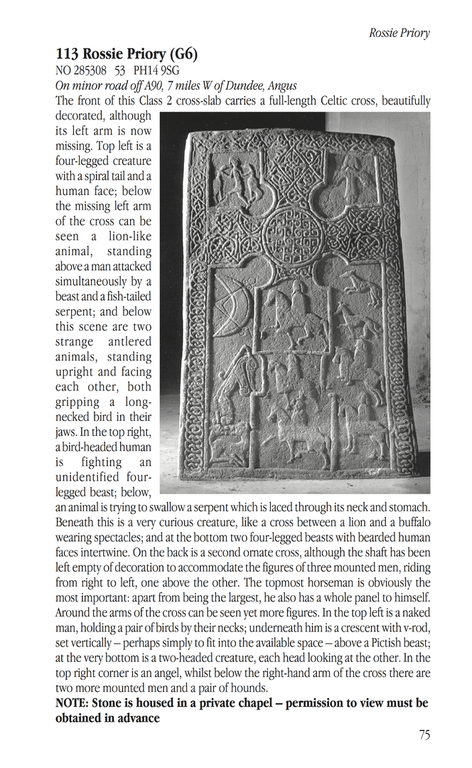 The enigma of their fabulous carved stones is then discussed, with an interesting section on the sybols and animals they used. 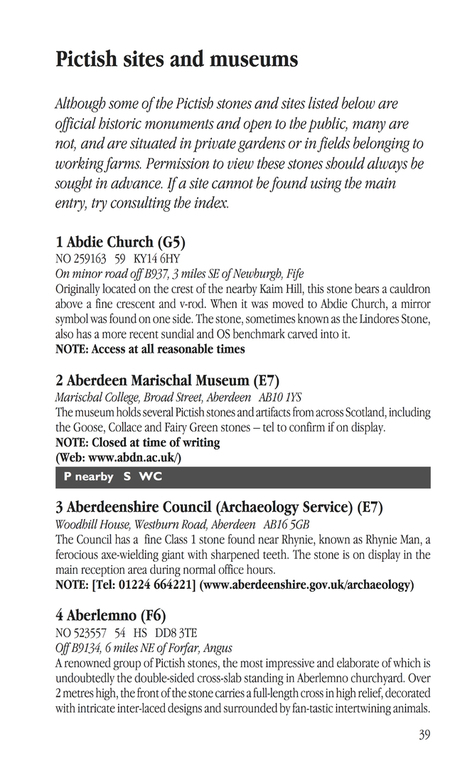 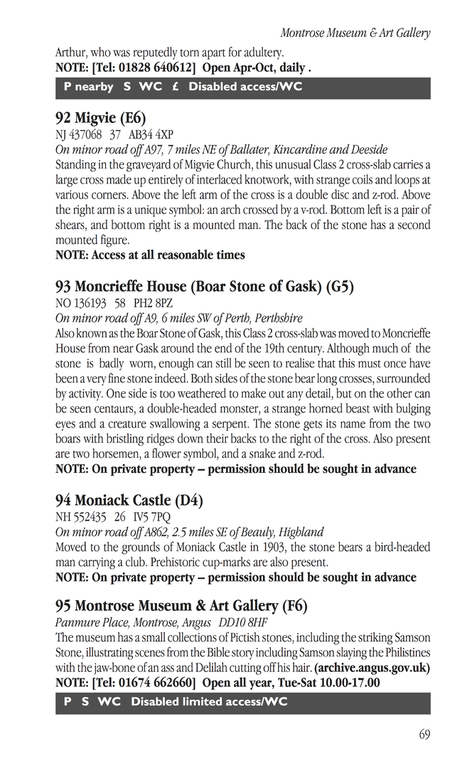 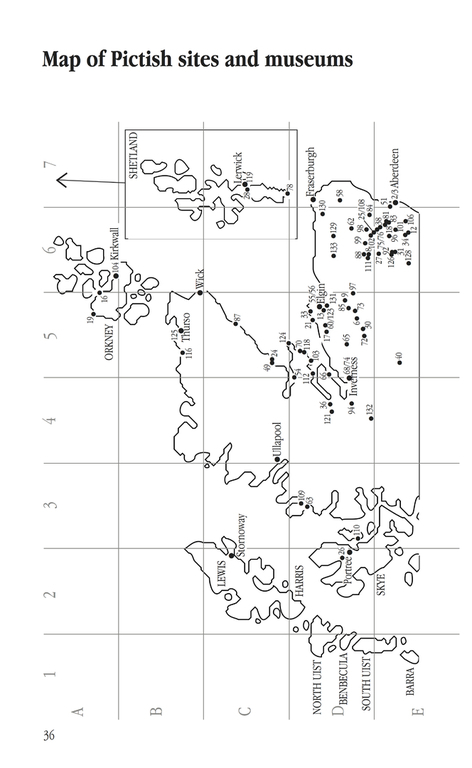 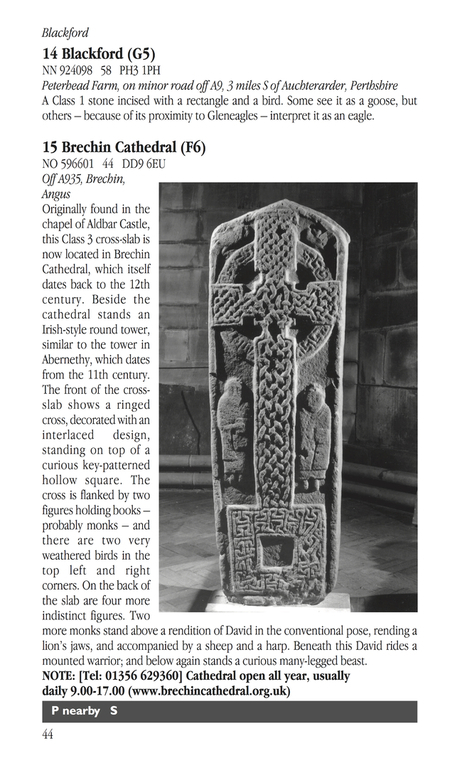 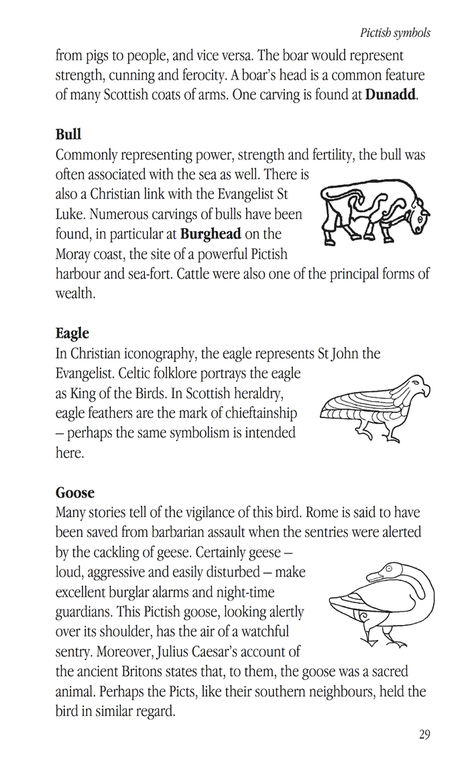 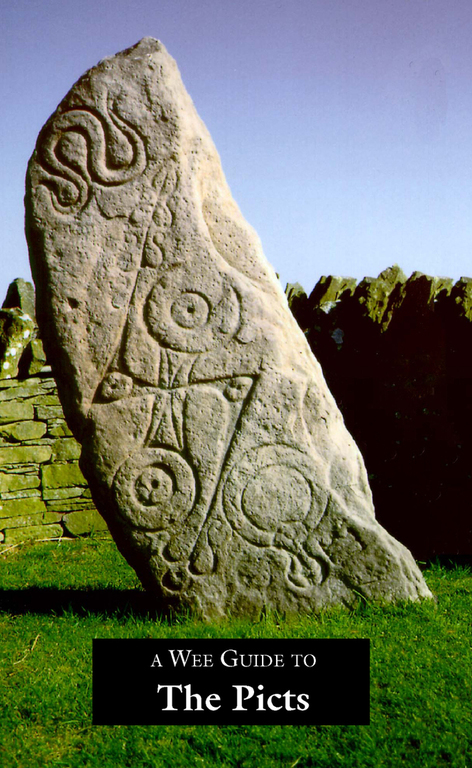 A gazetteer of more than 100 Pictish sites lists the best symbol stones and museums with collections of stones and other artefacts to visit, along with location, opening times, contact details and websites. 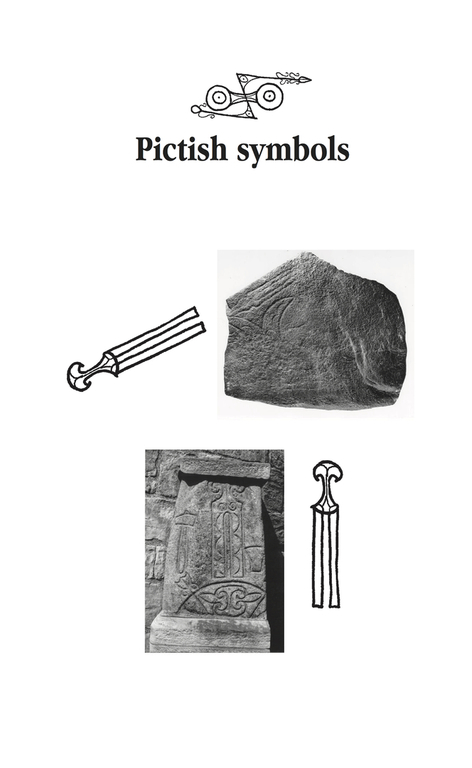 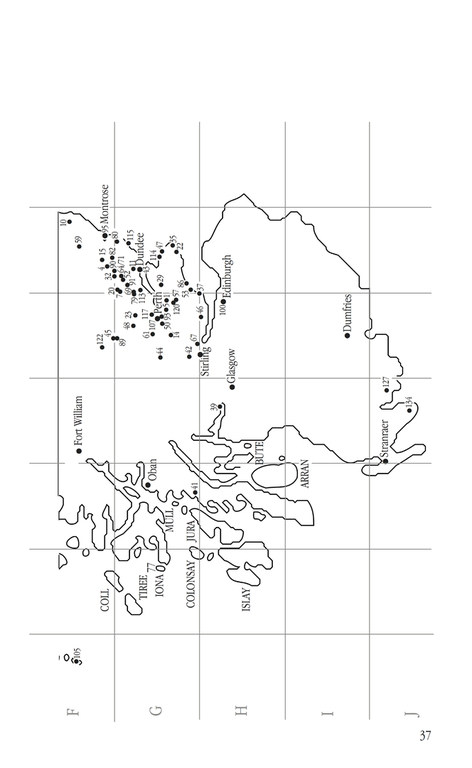 The text is enhanced by many excellent black and whote illustrations and maps. 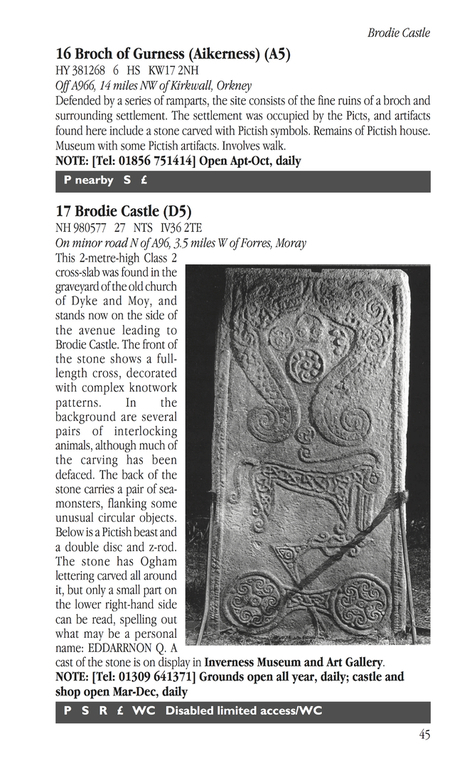 Now in its eighth printing, this is an engrossing, practical and very popular guide to this fascinating lost people.